American born Lauren Gottlieb is a dancer and actress, she is good at Jazz, contemporary, and Hip-hop. Sizzling hot lady was born on 8 June 1988 in Scottsdale, Arizona, USA. Lauren started her dancing career just at the age of seven and later moved to Los Angeles in 2006 to pursue professional dancing. She appeared in FOX Network’s popular reality series ‘So You Think You Can Dance’in 2005 as a contesttant. Gottlieb worked as an assistant choreographer to Tyce Diorio in dance reality show So You Think You Can Dance season 2 in 2004. Her television debut Ghost Whisperer in 2005 later appeared in several other films Make It or Break It in 2009 & Chipmunks: Chipwrecked in 2011. Then she moved to Mumbai India to try her luck in Bollywood film, luckily she got a chance to work in the Indian 3D dance film ABCD: Any Body Can Dance in 2013, directed by ace Indian choreographer Remo D’Souza. 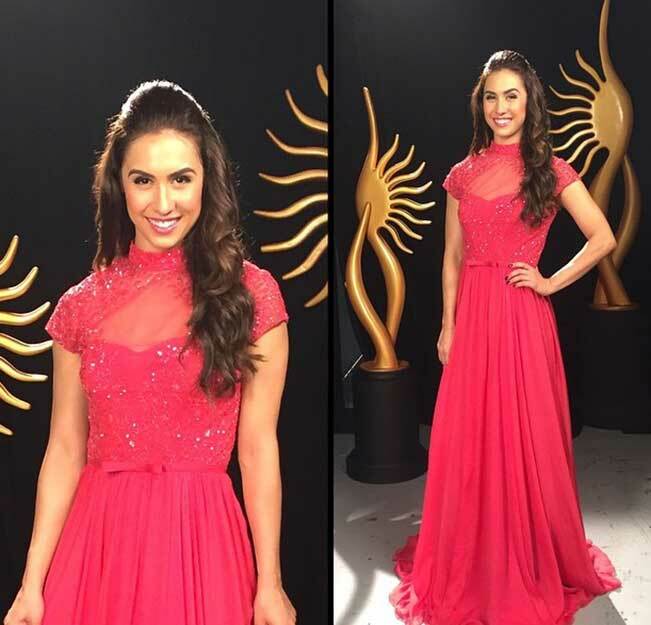 Lauren Gottlieb took part in several Indian dance reality show as a contestant and judge. She participated as contestant in dance competition Jhalak Dikhhla Jaa, season 6 with choreographer partner Punit Pathak, she was the runner up in the show and later she appeared as judge in dance reality show Jhalak Dikhhla Jaa Reloaded in 2015. She has acted in the films like Welcome 2 Karachi as Shazia, ABCD 2 in 2015 & special appearance for item song for film Welcome Back. Her we have great selection of hottest pictures of Lauren Gottlieb in Bikini, latest photo collection wallpapers from films and fashion magazine.